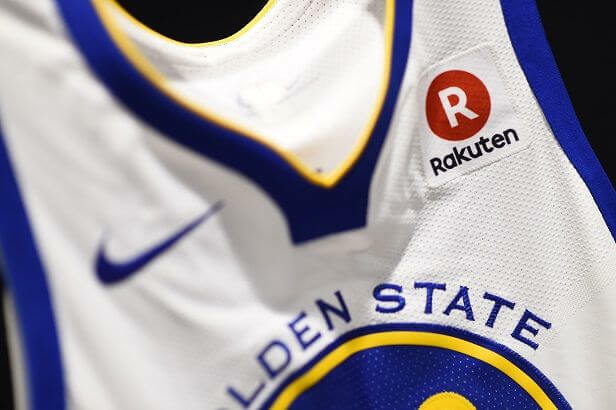 On Sept. 12 at an exclusive media event at the training facility of reigning NBA Champions Golden State Warriors, Rakuten was named the team’s first ever jersey badge sponsor. The multi-year agreement will see the Rakuten logo showcased on all Warriors uniforms. 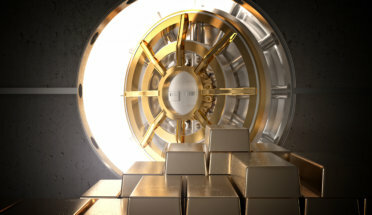 As part of the partnership agreement, Rakuten will also become the Official E-Commerce Partner, Official Video-On-Demand Partner and Official Affiliate Marketing Partner of the Warriors, while Rakuten Group company Ebates will become the Warriors Official Shopping Rewards Partner, global voice messaging service Rakuten Viber will become the Official Instant Messaging and Calling App Partner, and Rakuten Kobo will become the Official E-Reader Partner of the Warriors. Here is the recap of Warriors-Rakuten News Conference.